Our Signature treatment, “The Vivid Facials”, is designed to help you maintain your youth. 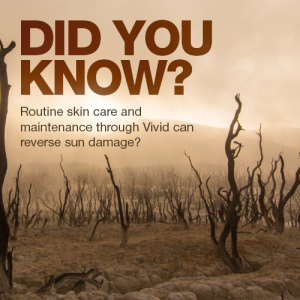 Laser skin care goes beyond the reach of traditional facials and skin care products. Pain-free and hassle-free, this noninvasive skin care solution is for the modern woman or man who has no time for downtime but wants to look their best. Each Vivid Facial treatment is hand-curated by Dr. Adam Gropper to help you achieve your dream. We know that when you look your best, you feel your best and enjoy the world around you. That’s why we work to bring you the best technology combined with the best personal service. A Vivid Face professional will help you decide on the optimal combination of facials for your skin. Discover a more youthful and more beautiful you. If you want to rapidly achieve a more youthful appearance because of fine lines and wrinkles, Botox may be right for you. What is the Vivid Laser Facial? A 20 minute customized laser treatment using a combination of light devices carefully chosen to achieve your skincare goals. 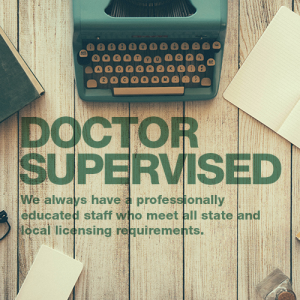 Lasers go deeper than any skin care product to treat your concerns from the inside out using your own natural healing abilities. Who should have a Vivid Laser Facial? Vivid Laser Facials are safe for all skin types and all ages who want to reveal a more youthful appearance. Laser skincare is effective in improving the toughest skin concerns on even sensitive skin types. If you think you’ve tried it all but nothing has worked for you, the Vivid Laser Facials are for you! Clear targets excess pigment and sun damage to even out skin tone, Smooth improves texture such as the appearance of fine lines and wrinkles or scars and Tighten improves skin laxity by stimulating collagen and elastin. 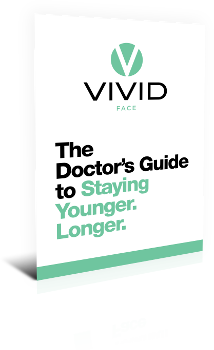 Whichever Vivid you choose you will see an improvement in your skin revealing a more youthful you. What does a Vivid Laser Facial feel like? There is NO PAIN associated with this treatment. 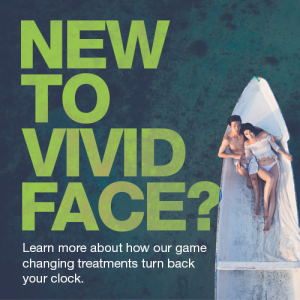 The Vivid Laser Facial was designed to treat your skin concerns without going through the pain or downtime of an intensive procedure. Vivid Laser Facials allow you to continue your daily activities without putting your life on hold. These laser treatments are cumulative. To continue to see improvements in your skin concerns we recommend a treatment plan of once or twice a month to achieve your skincare goals. In just 20 minutes you will treat your major skin concerns and leave with a beautiful healthy glow. Perfect right before any special event!